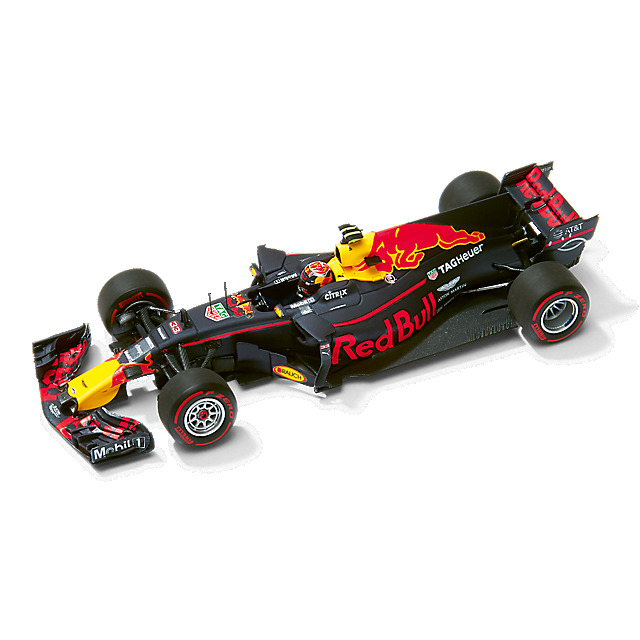 In 2017, Max Vestappen drove for Red Bull Racing in the RB13, a car which delivered 13 podiums in the season. In a challenging and thrilling season, the Dutch driver battled hard and drove well, ultimately securing four podiums and two wins. 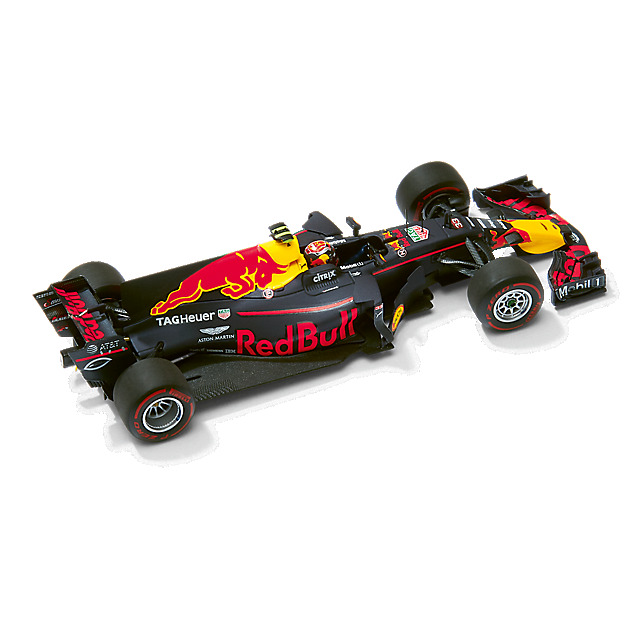 Add to your model car collection with the Red Bull Racing TAG Heuer RB13 Max Verstappen Australian GP model from Minichamps. 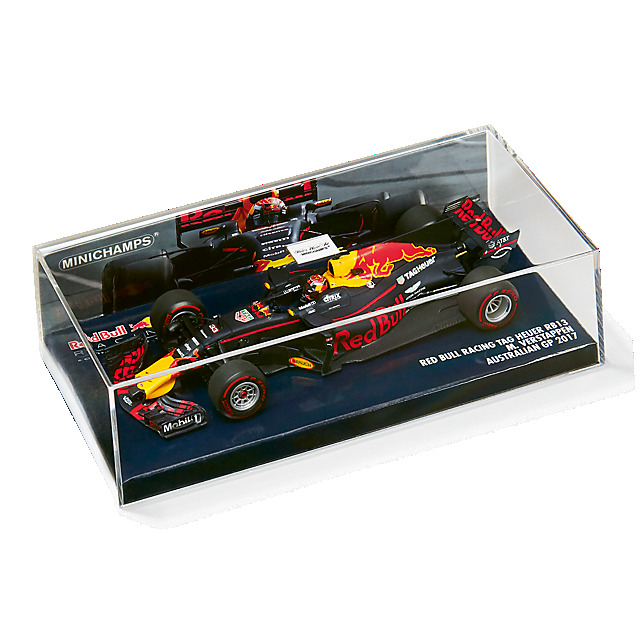 Scaled at 1:43, this detailed replica features the stunning Red Bull Racing livery and partner details, together with a Max Verstappen figure. It's a great way to remeber Max's brilliant race season!